Slightly less expensive top-shelf Sena communicators are here! 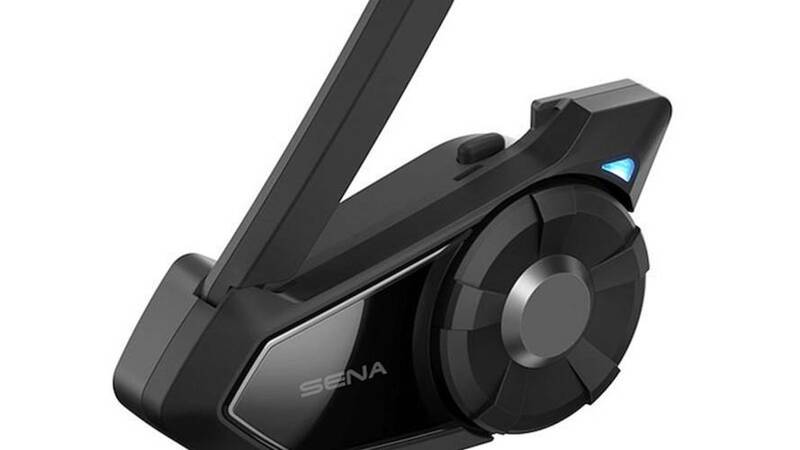 If you’ve been thinking about purchasing a helmet communicator but were hesitant due to the price, you might want to take a look at Sena’s newly-released factory refurbished products. Helmet-To-Helmet Motorcycle Communicators: Worth It? Currently, they’re only offering their higher-end 20S EVO and 30K units, but keep an eye on their website since this is a new launch and more may be coming in. They come in single packages, not dual setups, but they are still much less expensive to buy separately than the new dual packs are, together. The units come with Sena’s full two-year warranty. Having had to avail myself of this in the past, I will say: they are a good company to deal with but keep all your purchase records in a safe place in case you ever need their support. If your hardware is outside the warranty window they are not so helpful (and, indeed, not obligated to be). The 20S EVO is the redesigned 20S, the first communicator they designed to work with the Sena smartphone app which makes it super easy to connect to other headsets, see which set has priority in the connectivity chain and change that around if you need to. The EVO has a redesigned “shark fin” antenna (read: people kept breaking off the previous version’s pop-up antenna). With this unit you can talk to up to seven other riders (well, helmets) at once, at a distance of up to a mile (but this is the important part) in open terrain. Also, you can listen to your music and talk to your riding buddies simultaneously (but please, please don’t sing into the mic). The 30K uses “mesh” technology instead of pure bluetooth and the connections there are unlimited, though how much of a party you want in your helmet is up to you. The “mesh” technology means if one of the riders drops out of connection distance the rest of the group is not also disconnected, and when they catch back up you don’t have to do the reconnection dance all over again. Sena says the range on these is up to five miles. In my estimation, helmet-to-helmet communication is absolutely worth it. These are fairly pricey units but the good news is, they’re not your only option and they’re less expensive refurbished, AND they still come with all the helmet-fitment supplies you need. Find them on the Sena Website here!